This childhood dining chair has an innovative feature that makes this chair unique in its kind. You can turn the seat without moving the seat. The rotary function allows parents to place their child in 3 different positions without having to move or lift the seat. 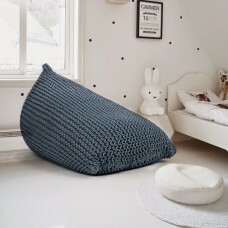 A lever allows you to place the seat in the desired position. This allows you to rotate the seat to 90 degrees clockwise or counterclockwise. Ideal so if your child is allowed to eat at the table first, but once the concentration is reduced you can turn your baby to you so that you can help. 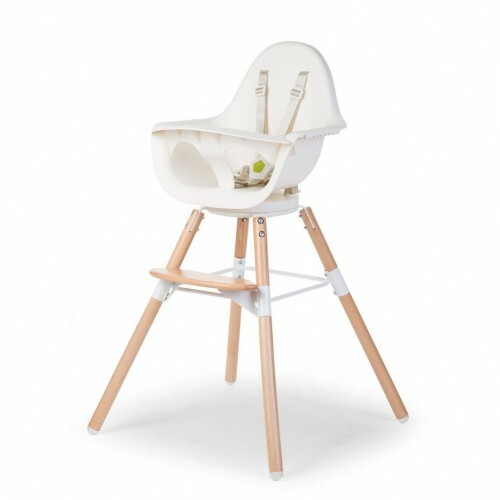 This trendy dining chair can be used either on a standard dining table (75cm), on a children's table (50cm) or on a cooking island or high table (90cm) (extra extra legs need to be purchased separately). The child seat has a detachable safety bracket and 5-point seat belt so your child can be safely placed in the chair. 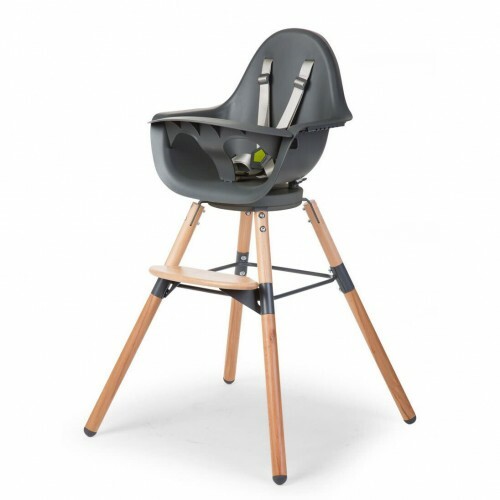 The chair can be used from the moment your baby can sit independently (approximately from 6 months) to about 6 years.